Stay in relaxing seclusion when you escape to “the middle of everywhere”. Perfectly appointed, thoughtfully designed rooms await. Take the stress out of planning your vacation and have the perfect getaway when you use our locally curated Vacation Guide. Have an unforgettable wedding day in our idyllic countryside setting. We are happy to customize a package to your needs. Local ingredients, homegrown vegetables, and farm-fresh produce come together for an unforgettable dining experience. Your perfect getaway starts here, on a secluded country road at our bed & breakfast in the heart of Ohio’s Amish Country. Whether your idea of heaven is relaxing with a glass of wine on the wide front-porch, or an activity-packed weekend of shopping, sightseeing, antiquing, wine-tasting, or trying to solve a murder mystery, The White Oak Inn is the perfect place to do all these things. White Oak Inn is conveniently located near Holmes County and Ohio’s Amish area, and is just a short drive from Columbus or Cleveland. 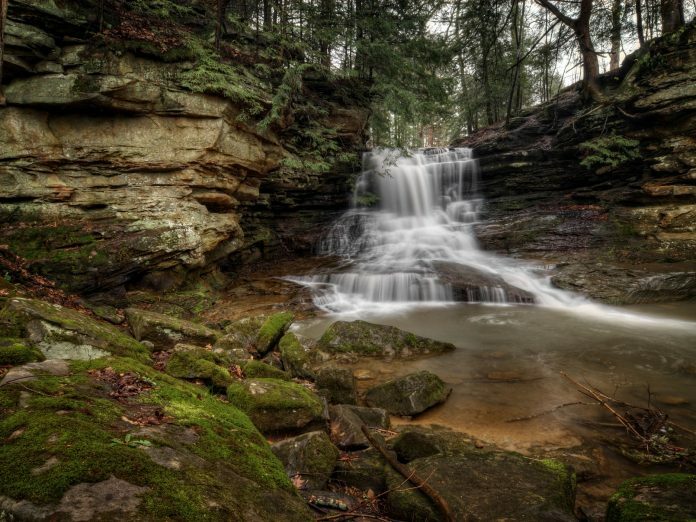 We are close to several attractions, including Kenyon College, Tree Frog Canopy Tours zipline, Mohican State Park, and more. Enjoy antiquing, touring cheese factories, and browsing quilt shops, pottery stores and furniture galleries. Situated on 14 wooded private acres and surrounded by farms and conservation land, the inn offers plenty of space to relax and enjoy nature. Our Danville bed & breakfast in Amish Country Ohio offers several lodging options for guests. 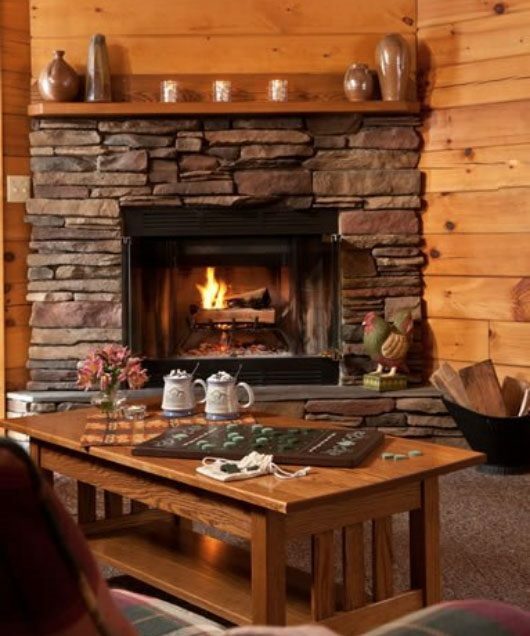 Choose to stay in the main inn, the Guest House, or one of our two luxury log cabin cottages. Our rooms are well-appointed, and we are committed to making your stay comfortable and relaxing. 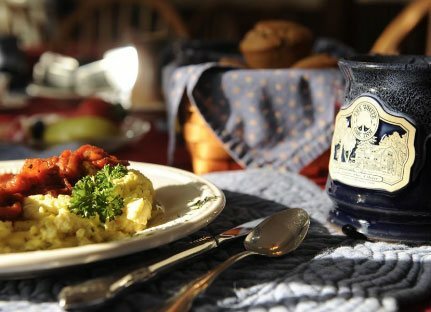 Breakfasts and dinners at The White Oak Inn are a memorable experience, with everything made fresh daily, featuring in-season local produce and herbs and vegetables from the inn’s own garden. A full, complimentary breakfast is always included with your stay. 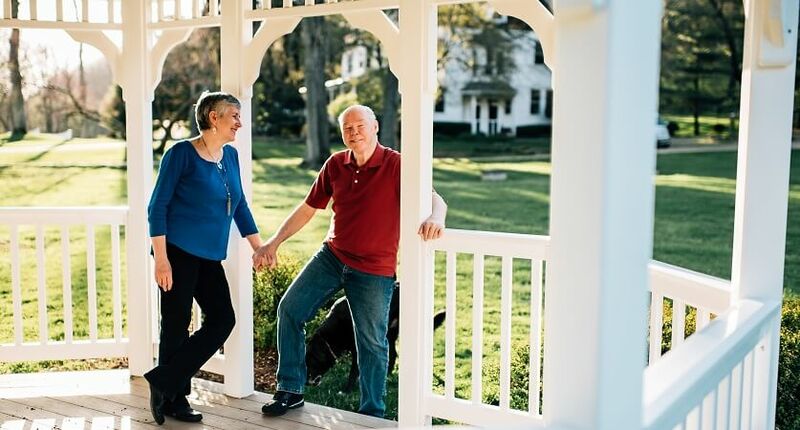 The White Oak Inn is the perfect place to celebrate an anniversary, honeymoon, or other events. Our wedding gazebo, nestled in the pine trees, provides a perfect romantic setting for elopements and weddings, or a delightful spot to enjoy a picnic for two. 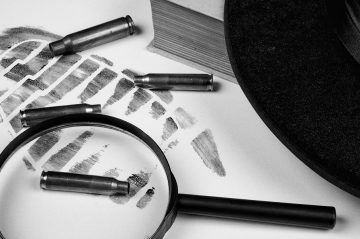 At various times through the year, we have special events such as murder mysteries, a Spring Nature weekend, and Oakstock. We’re always delighted to host groups and special events such as family reunions, small weddings, or business retreats in our Amish Country Ohio Inn. Enhance your stay with one of our vacation packages, designed to help you experience the charm of the area. Whether you want to explore Amish Country or plan a special trip for your sweetheart, our packages will help plan the perfect getaway. 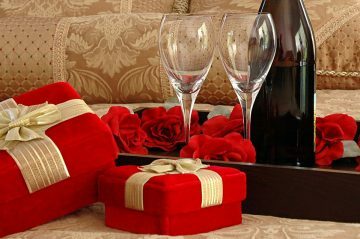 We offer many different romantic add-ons to enhance your stay including flowers, chocolate-dipped strawberries, massages, and more. 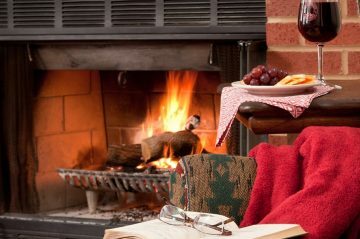 Whether you are visiting Northeast Ohio for a most memorable event, to experience our quaint rural culture, or just in search of some quality time with Mother Nature, The White Oak Inn promises to deliver the stay of your dreams.